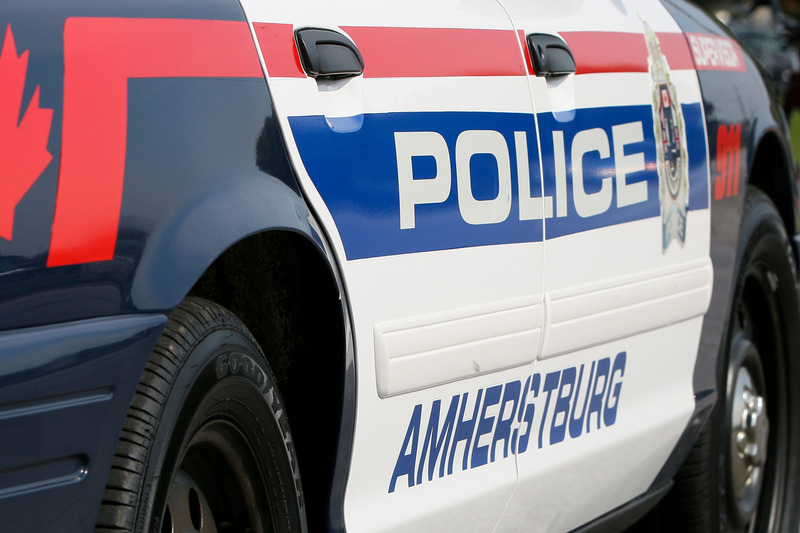 A fatal single vehicle accident in Amherstburg is under investigation. It happened just after 7pm Friday evening on Walker Road between Alma Street and County Road 18. Police say that a brown four door Ford Taurus was travelling southbound on Walker Road when it left the roadway and struck a culvert in the west side of road. The lone occupant of the vehicle a 24-year-old Windsor man was pronounced dead at the scene. Accident reconstruction officers are investigating the accident, and the investigation is ongoing. Anyone with information or witnessed the accident is asked to contact the Amherstburg Police Service at 519-736-3622 or Windsor/Essex Crime Stoppers at 519-258-8477.